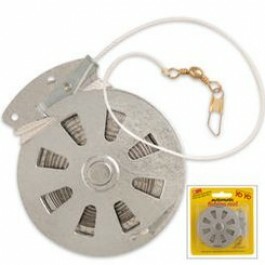 Buy Auto Reel Fishing Yo-Yo , from Budk - RBC VISA for $8.99 only in My e-commerce. 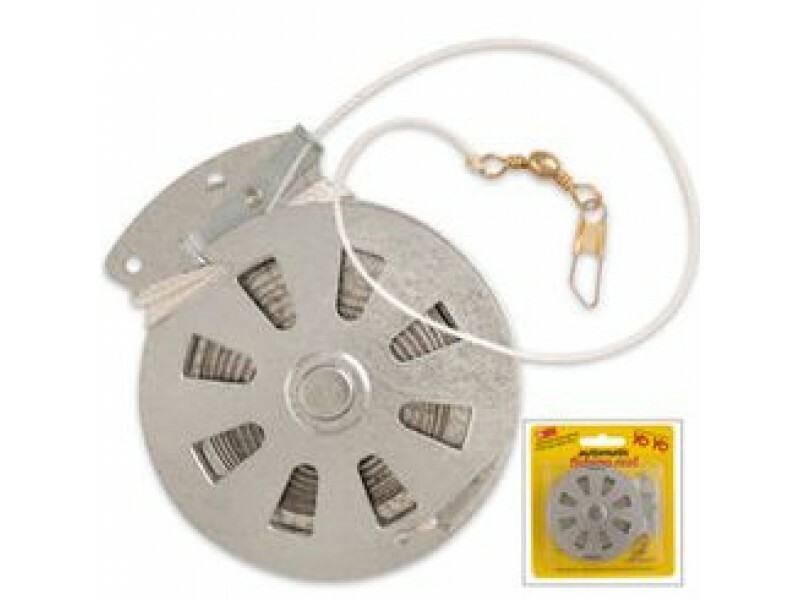 This automatic fishing reel is simple and easy to use! With a stainless steel spring and 60-lb. test nylon line, this Yo-Yo catches and holds automatically. Just add hook and bait, then hang on a branch over water and place bait in water.